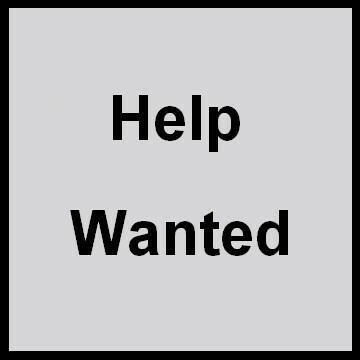 Our family cow/calf operation needs an experienced ranch hand to help with spring calving, cattle care, and general ranch work. This can be a long term, year round position for the right individual. Must have references. Competitive salary. Housing available for one or two persons. No smoking - drug free - no indoor pets.